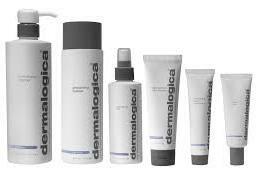 These product lines are proudly offered for your skincare needs. ** 30% off your next service for every referral you send me!! 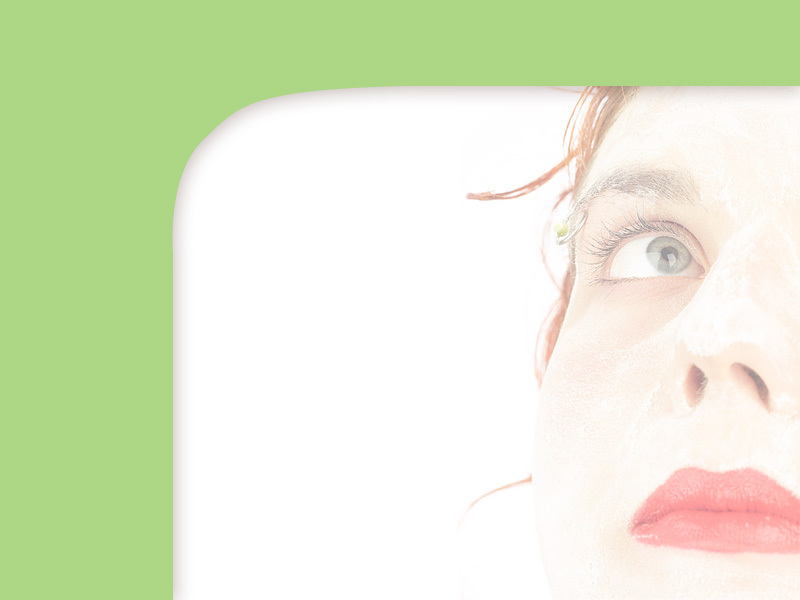 ​Welcome and thank you for your interest in Skincare by Lynette. 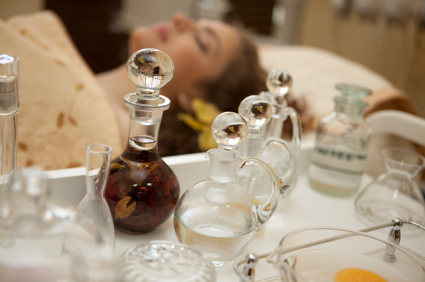 I have been an esthetician for over sixteen years while serving the Pasadena-Glendale-LaCañada area since 2004. Commitment to you is my number one goal. I offer face and full body waxing to both men and women. Specializing in Brazilian bikini waxing. 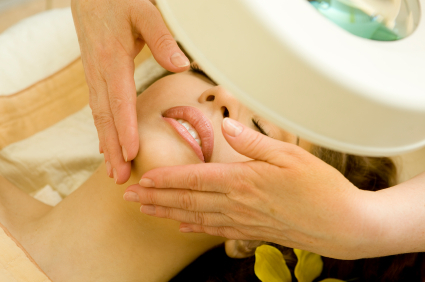 Also, microdermabrasion facials, mini facials, European facials, and dermaplaning. Yonka. Revitalash. PFB Vanish. Skincare By Lynette. Lynette Lyall.